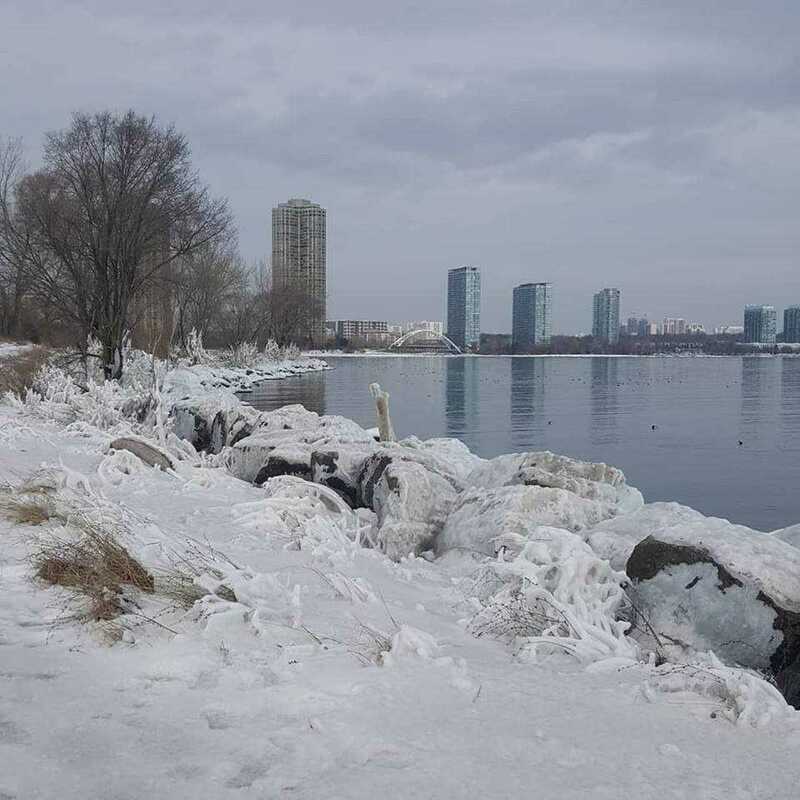 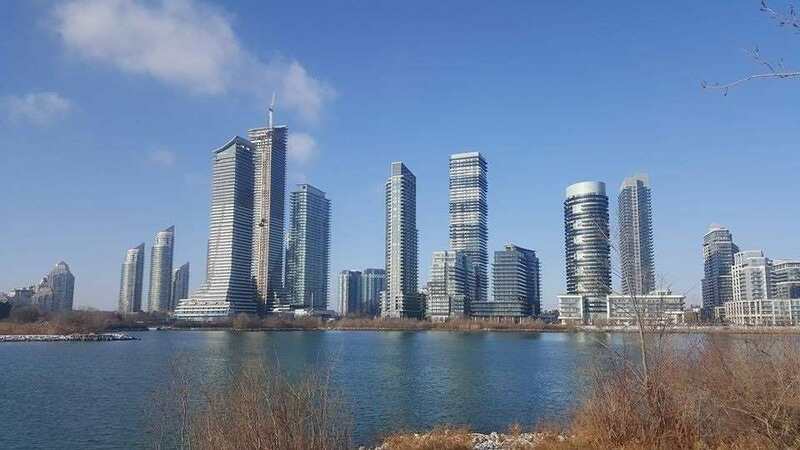 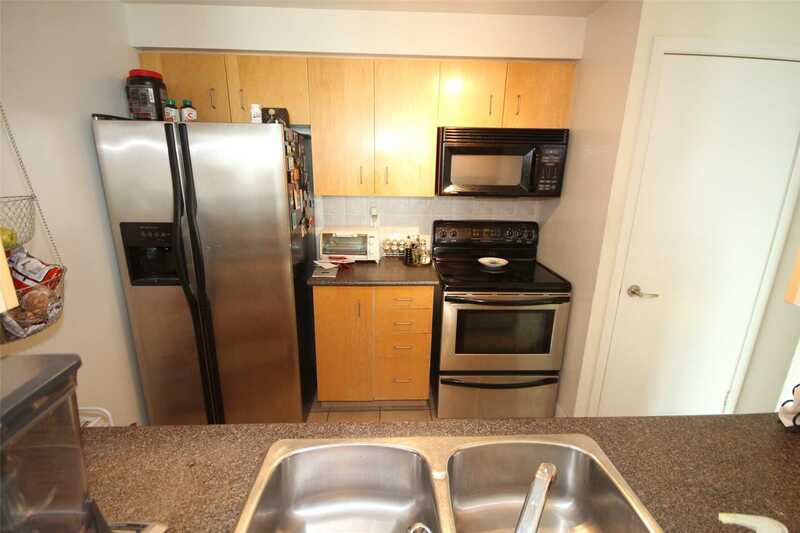 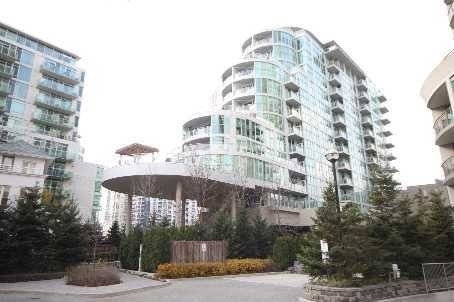 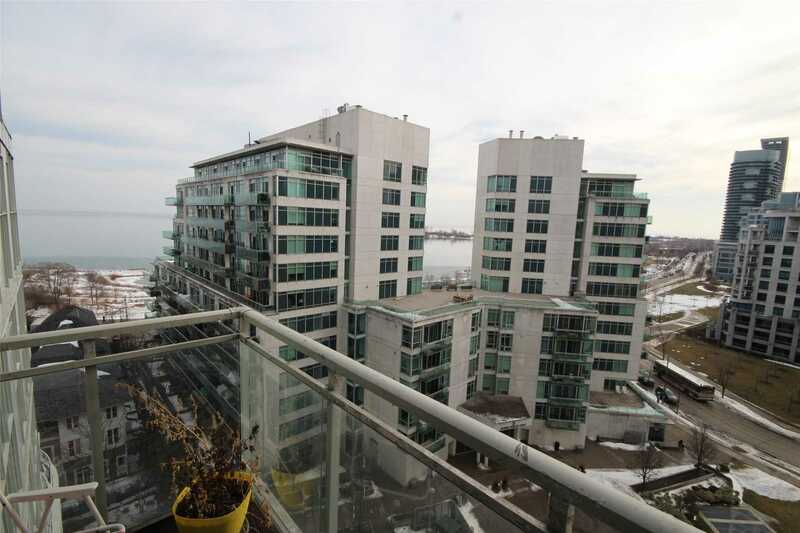 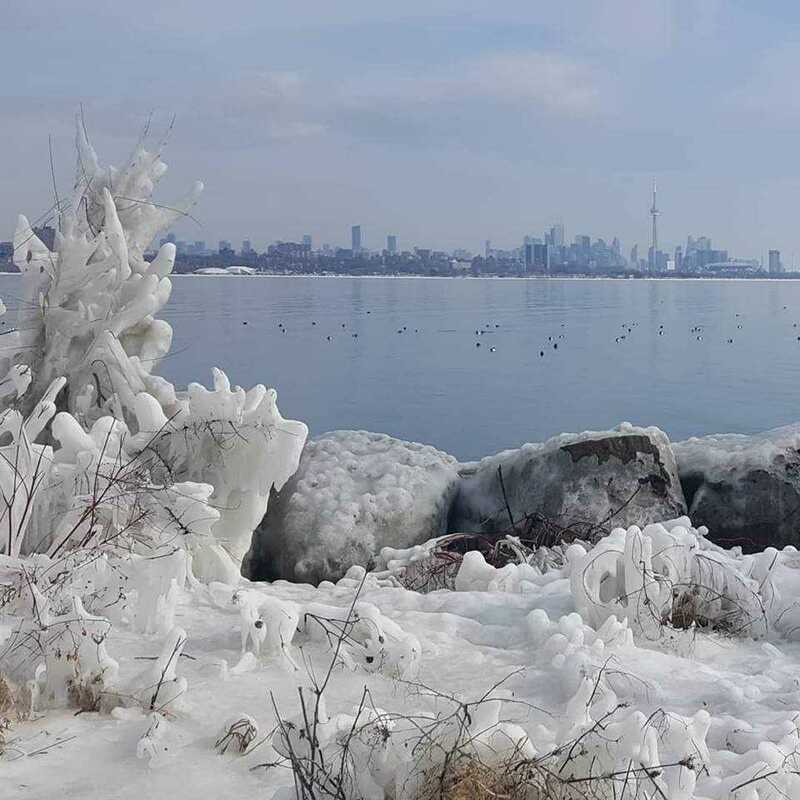 Description Amazing Deal For Mimico Waterfront Condo Accross From Humber Bay Park And Waterfront Trail With Suny Southwest Exposure And Lake Views ! 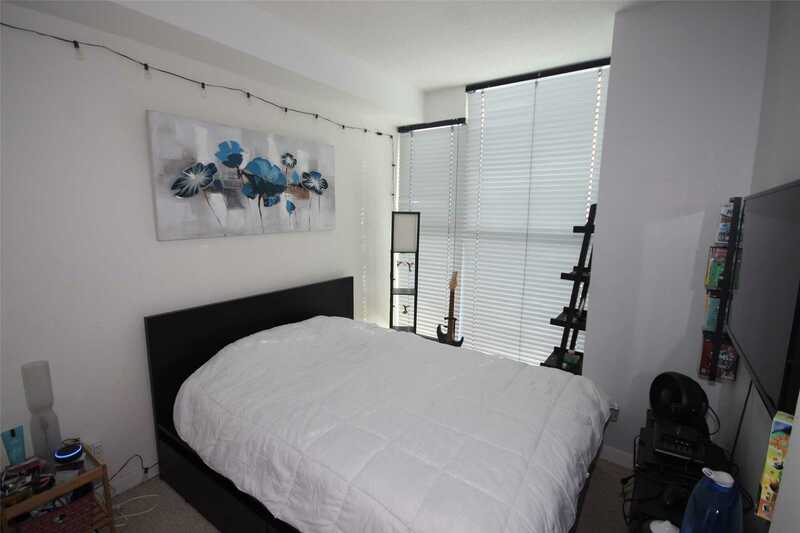 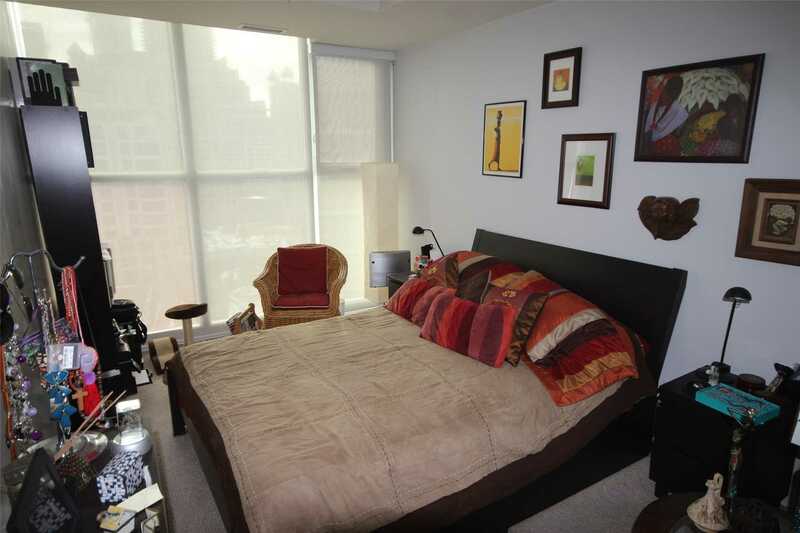 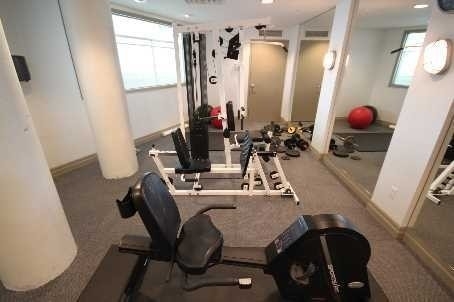 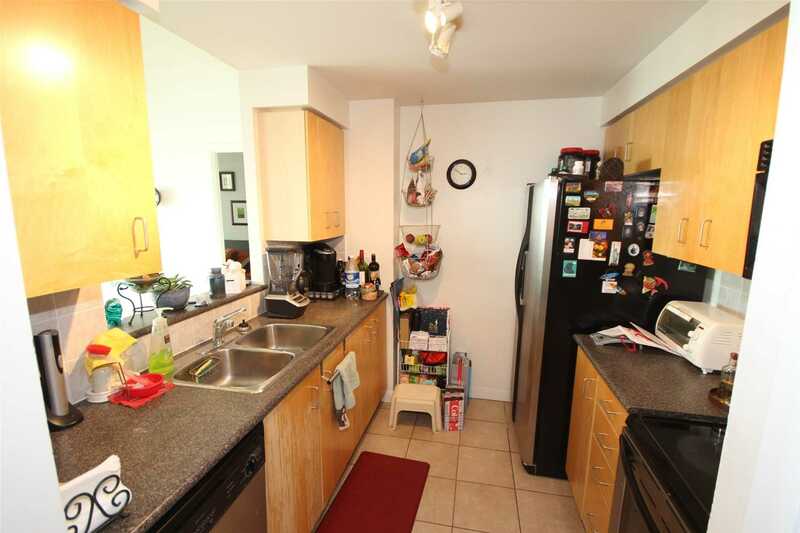 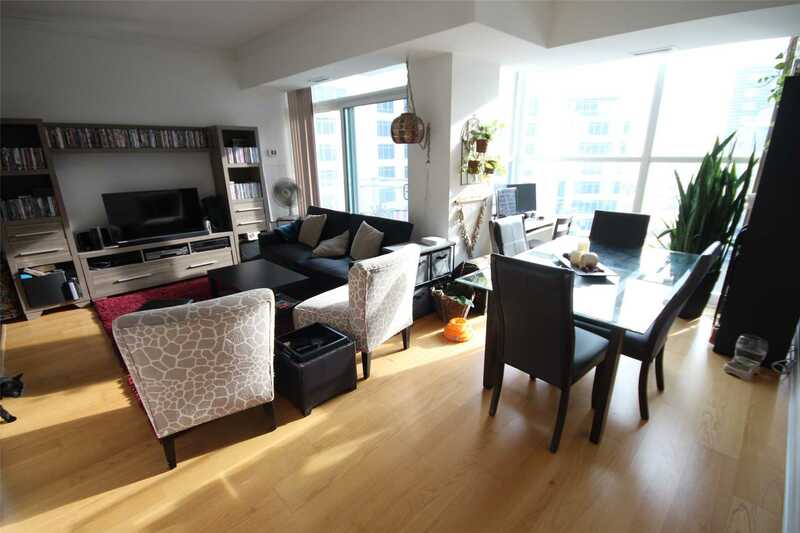 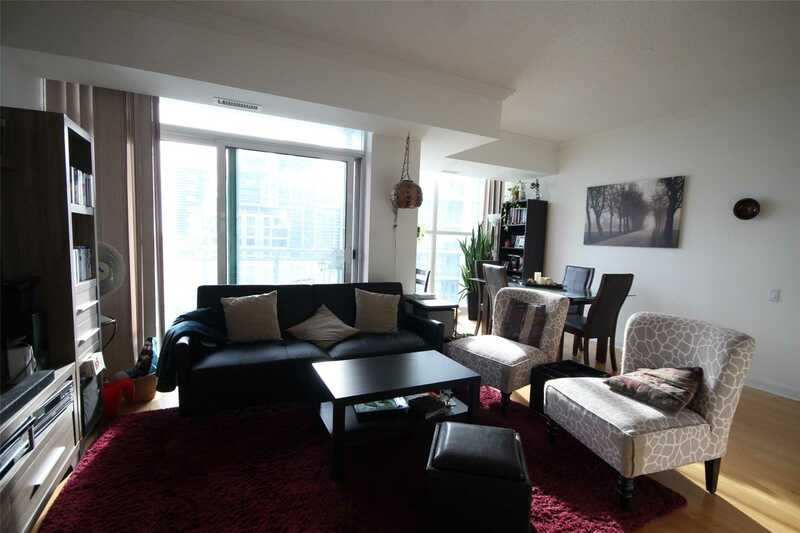 Over 900Sf Plus Open Balcony With 2 Parking Spots And A Locker ! 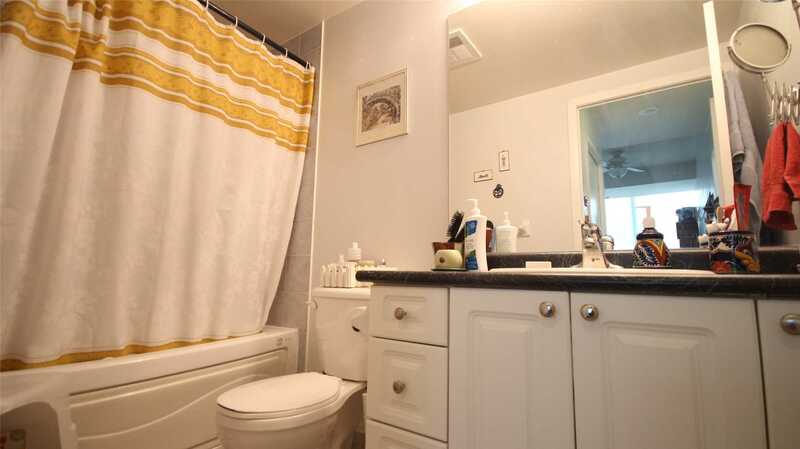 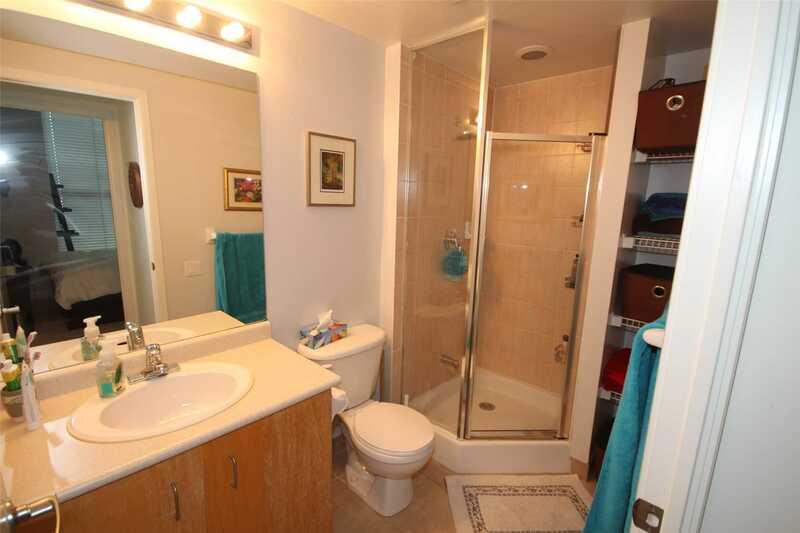 Well Maintained - Just Move In And Enjoy!